It’s that time of year again — tax time. Investment property tax claims can be complex, but getting the most out of a claim can add thousands to your return. 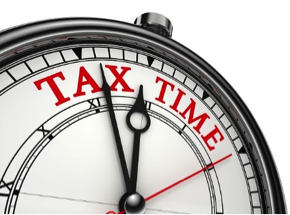 What are your top tips for getting ready for tax time?